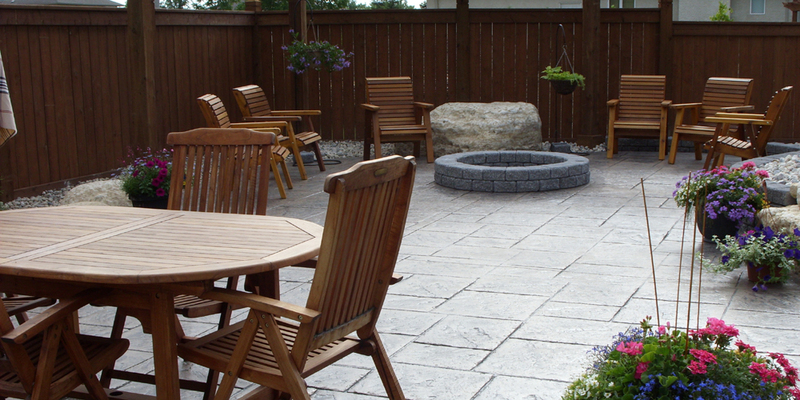 With life getting busier and busier, people are beginning to invest in their backyards. 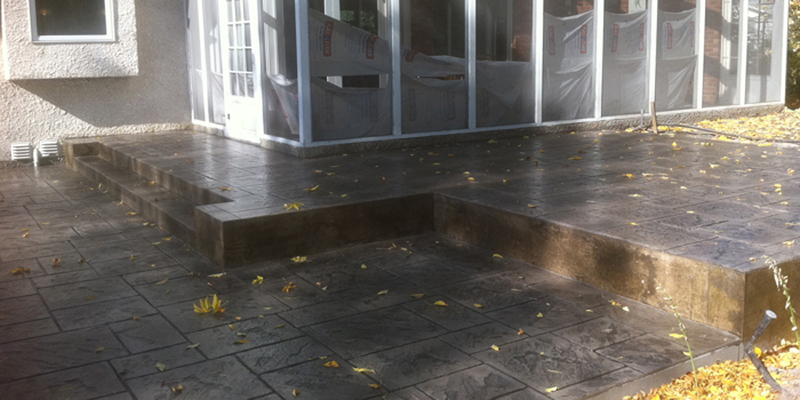 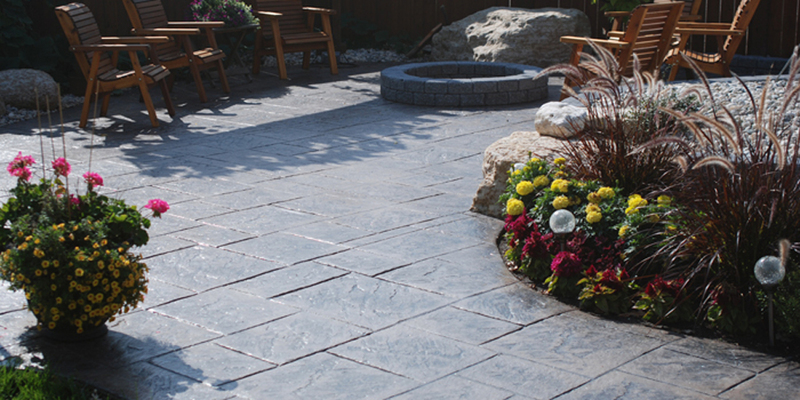 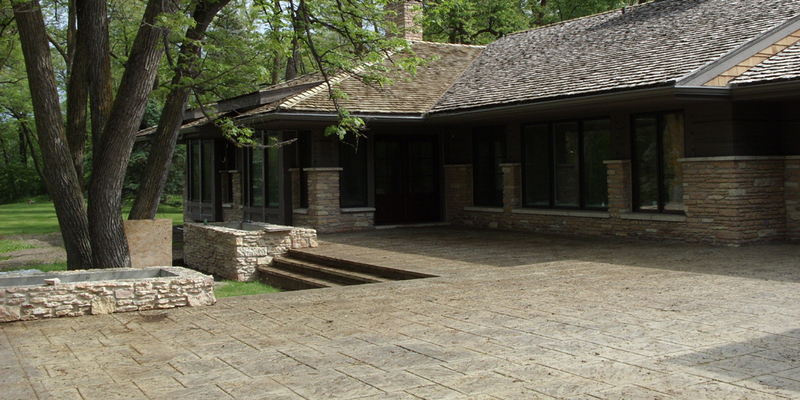 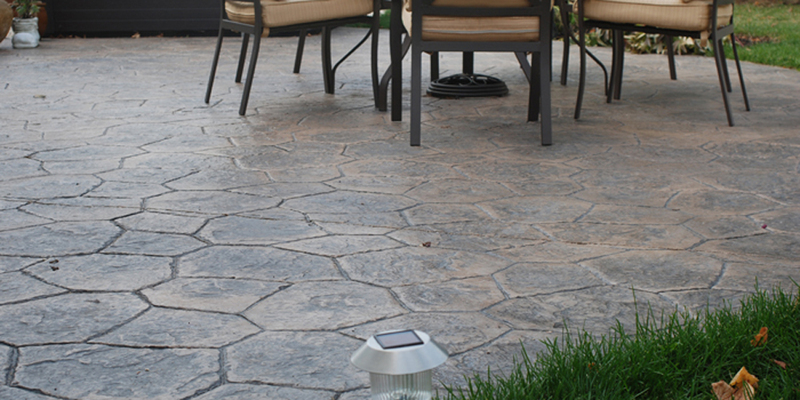 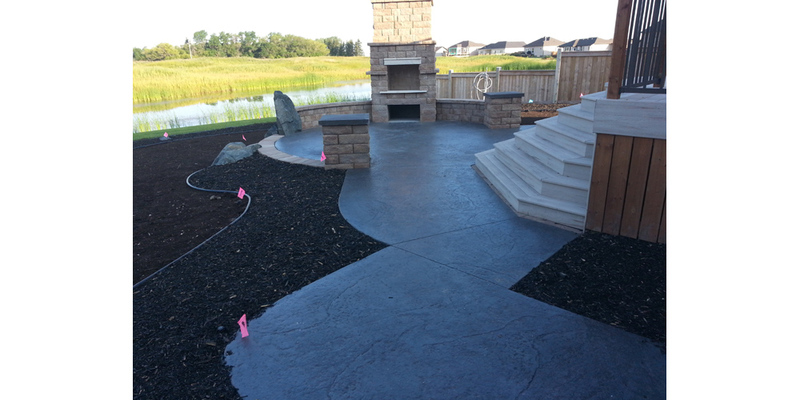 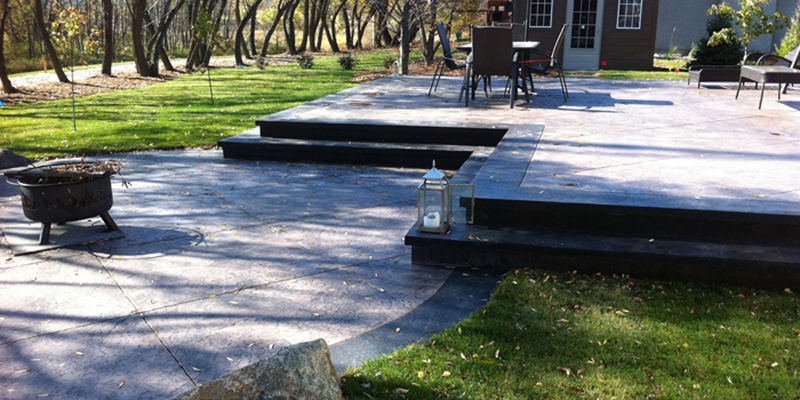 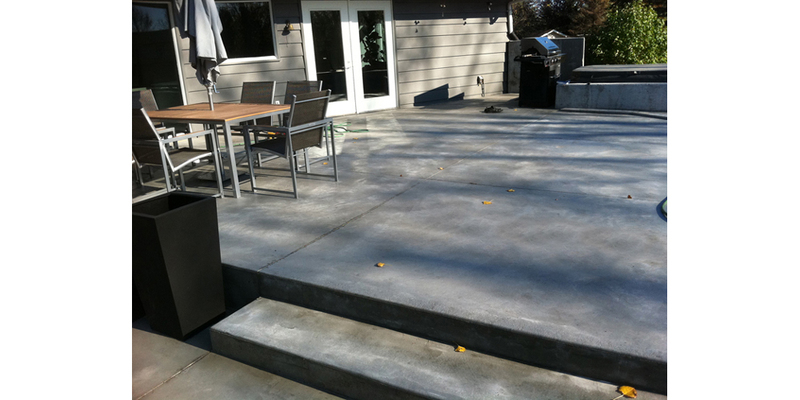 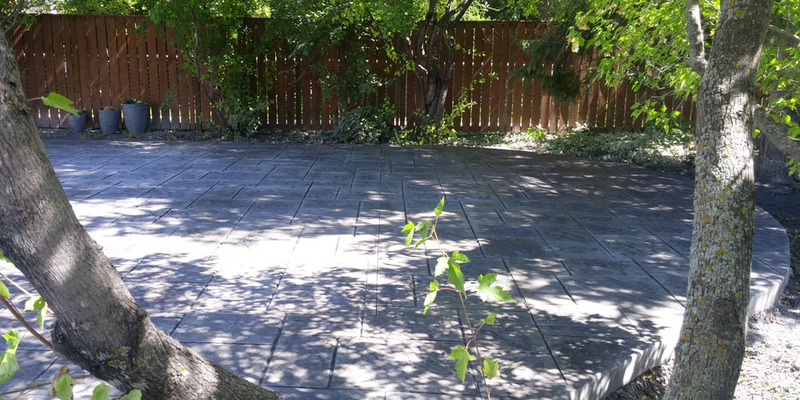 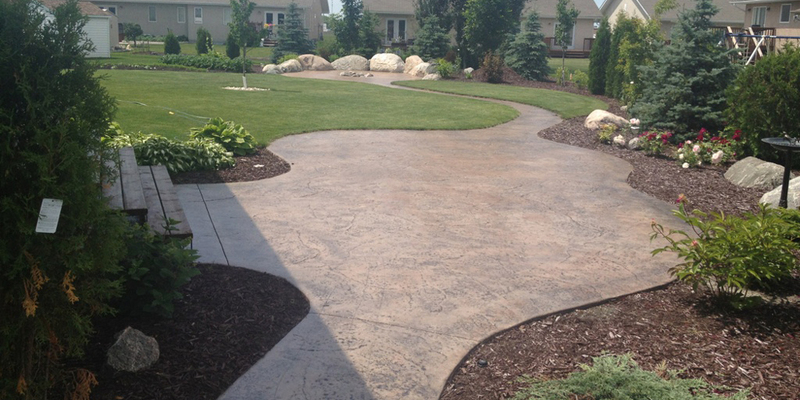 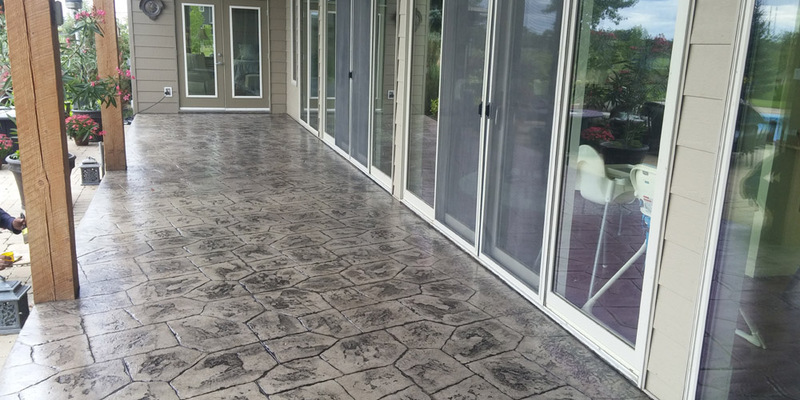 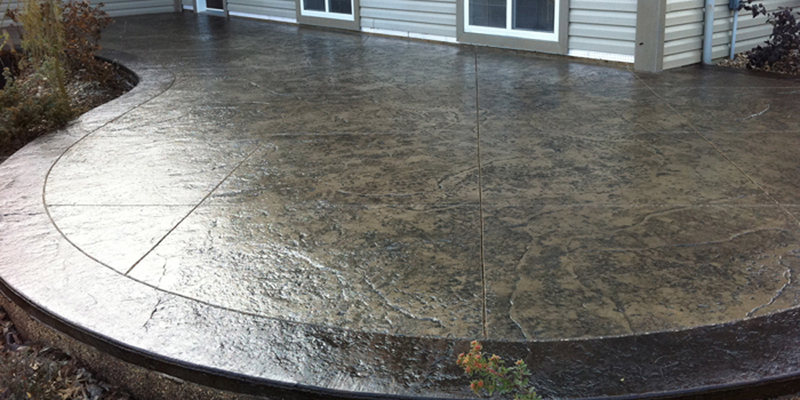 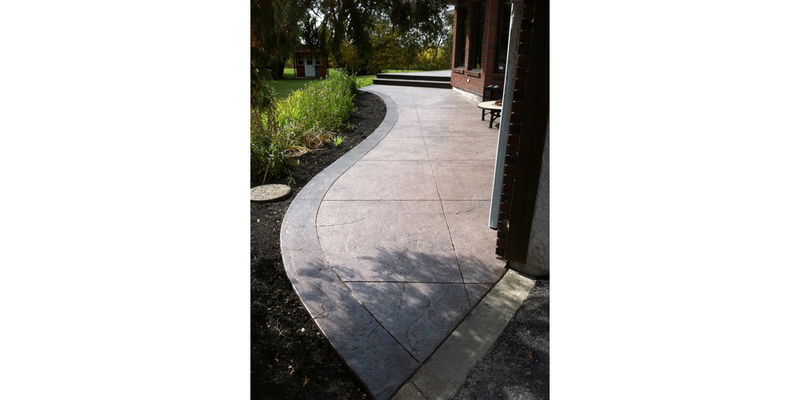 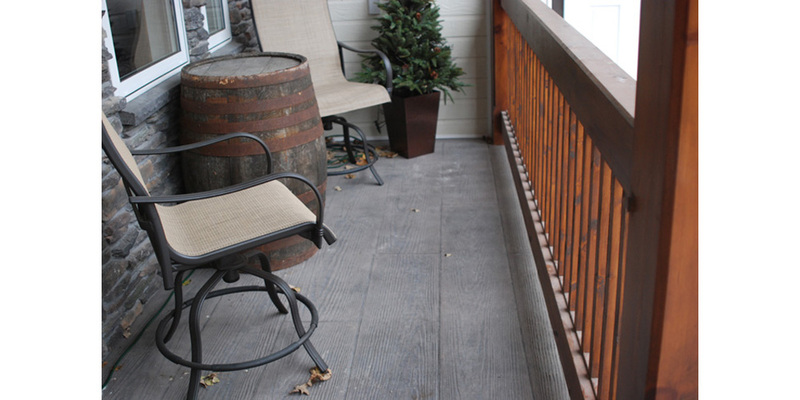 A concrete patio is a great way to spend an evening at home with friends and family. 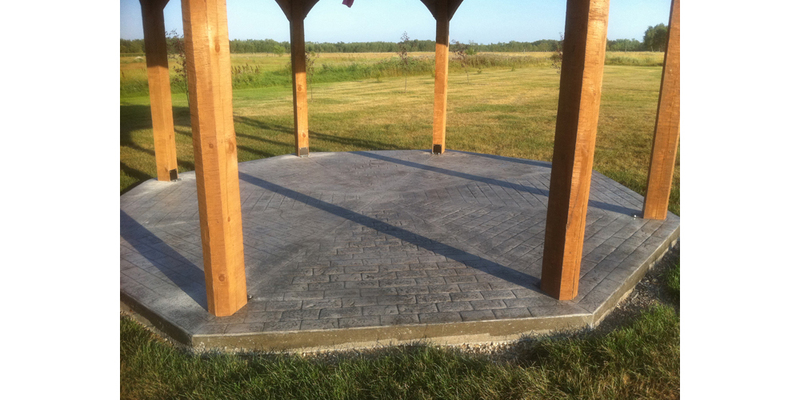 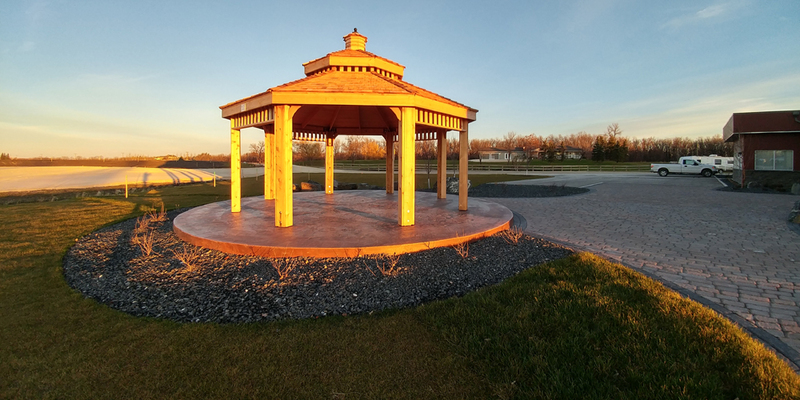 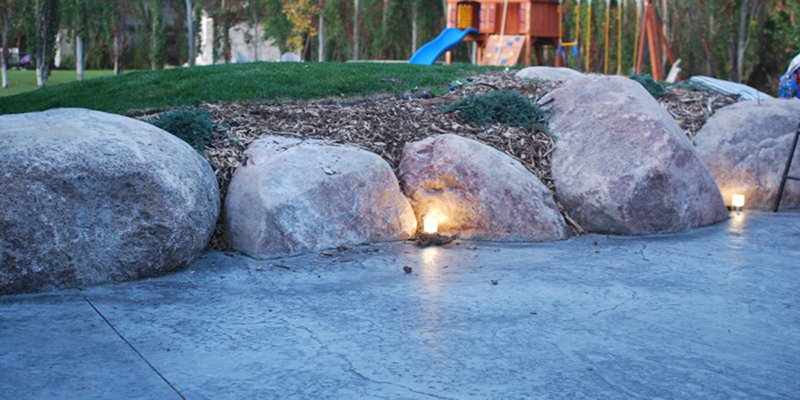 Relax and enjoy a warm fire with one of oursteel or concrete fire pits or just take some time for yourself. 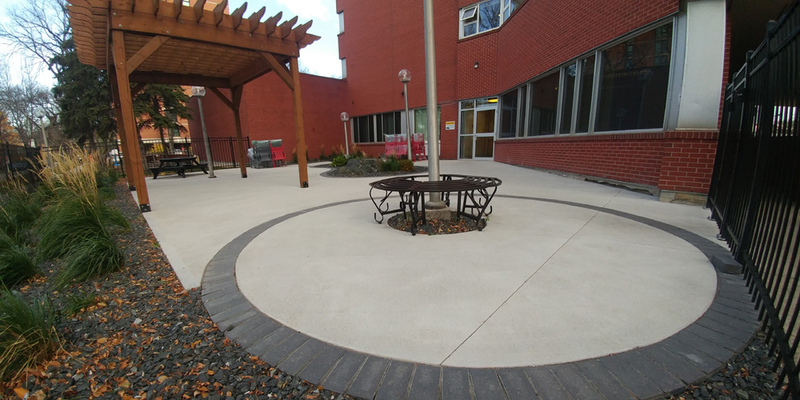 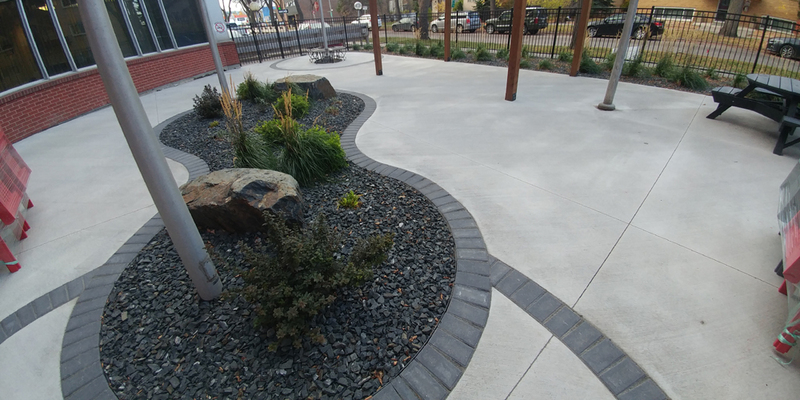 We offer many different styles and colours; a brushed, sandblasted, exposed or stamped finish or any combination of these.